Like many coastal regions, Seattle is a city of immigrants, so the mission of Boundless — helping prospective citizens navigate the murky waters of the immigration process — was perhaps especially potent here. Boundless is a service that, for a flat fee far less than a lawyer might charge, guides immigrants through the many paths, processes, timetables and forms that they’ll encounter. Everything gets put together just the way the government wants it. Judges applauded the purpose, but questioned whether the new administration’s policies could present roadblocks, and whether Boundless would run low on customers. Co-founder Xiao Wang suggested that Trump made a service like this more valuable than ever, and that there’s a known network effect of immigrants bringing relatives and others over via similar means to their own, which should refresh the customer pool. 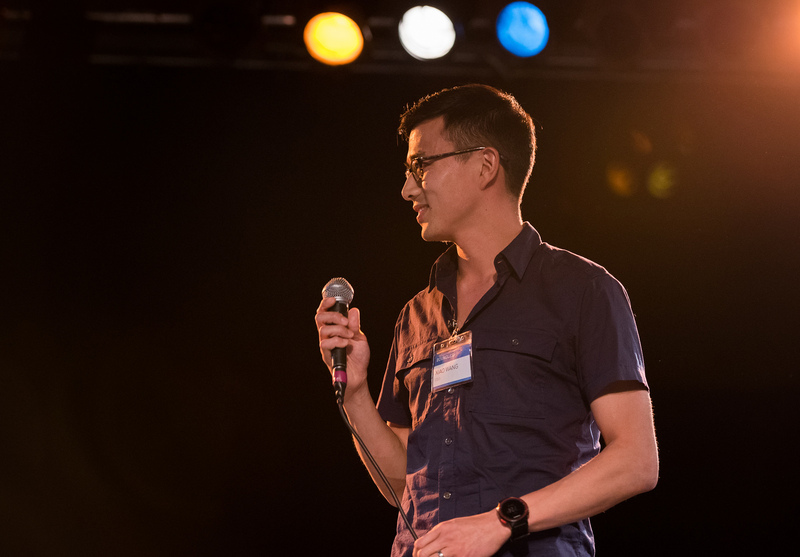 Boundless will get a table at Startup Alley. Creating a modern SaaS for a neglected business category may not be shockingly original, but for some reason it always impresses me. 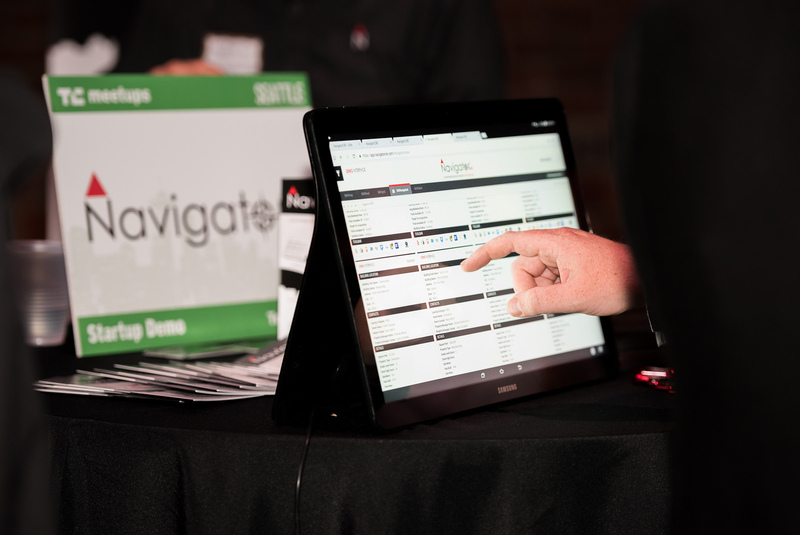 Navigator CRE is a many-featured, cross-platform app for managing portfolios of commercial real estate, an industry that I suspected (and CIO Taylor Odegard confirmed) is rife with outdated systems, paper records and lazy incumbents. Judges asked about the competition, particularly a pair of companies that recently merged and are now dominant in the field. Odegard said this service is more comprehensive and high-level, integrating data from competitors and providing value on top of it. Navigator CRE gets two tickets to Disrupt SF. No one likes getting tickets, and services have popped up that let you automatically dispute them and often get them reduced or dismissed. It started with parking tickets, but Off the Record applies the idea to speeding: If you get pulled over, just snap a picture of the ticket and the service matches it to the proper lawyer, who disputes it on your behalf. The company claims a 97 percent success rate. The audience loved this idea, which put me in the unenviable position of questioning the wisdom and ethics of interfering with a major municipal income source. Another judge asked whether the cases were actually being won on any merit or merely dismissed because of overworked courts and police departments. The CEO said it’s everyone’s right to dispute citations, and that if cities don’t provide the infrastructure to support that right, and are over-reliant on fines for income, the service provides corrective pressure on them. 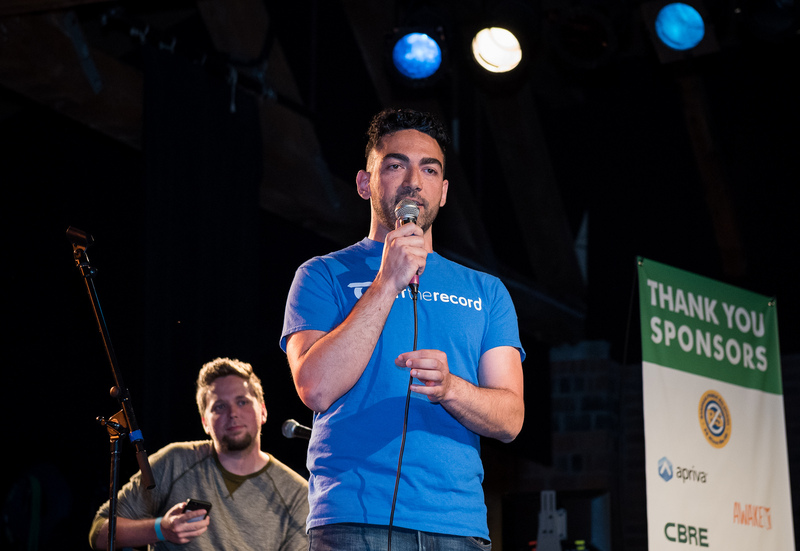 Off the Record gets one ticket to Disrupt SF. The audience choice is, as you might guess, determined by the reaction of the audience, but it was so close in this case that we had to have a cheer-off. Stemless, which provides compliant listing, check-out and delivery logistics for small weed merchants, deserves a shout-out. It’s a dangerous and competitive market, but their product is well thought out and could make data plays down the line. By the way, there are lots of great photos here if you want to go face-hunting. 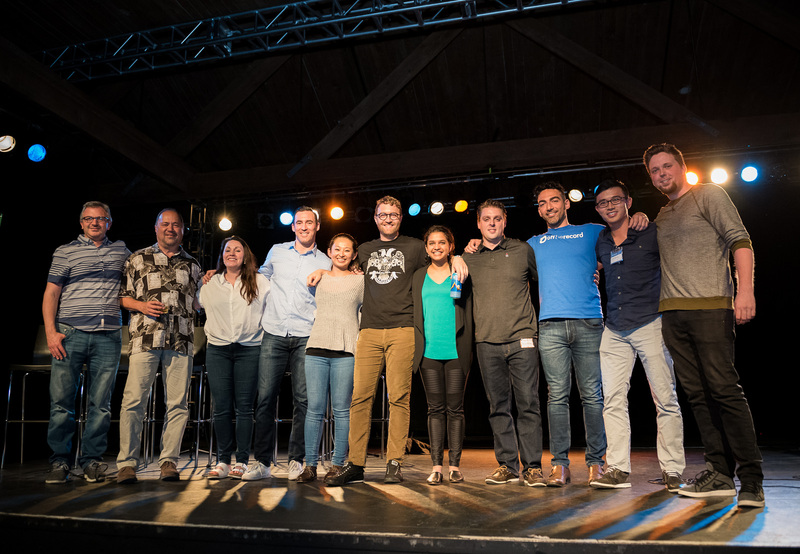 Thanks to all the startups, readers, sponsors and everyone else for coming out, and thanks to the Showbox for being a cool venue!